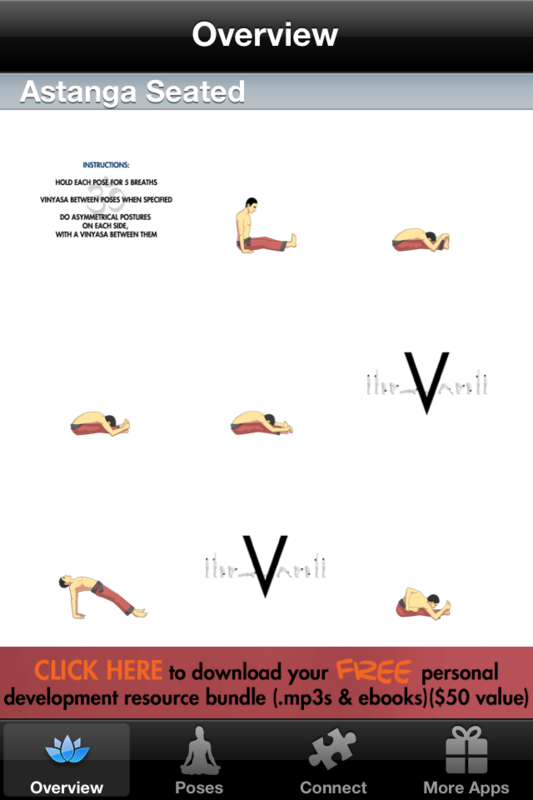 With this yoga app, we've re-imagined the common yoga poster and turned it into something interactive and worthy of your smart phone. ★★★Inside you'll find multiple yoga sequences taking you step by step through different versions of the sun salutation. 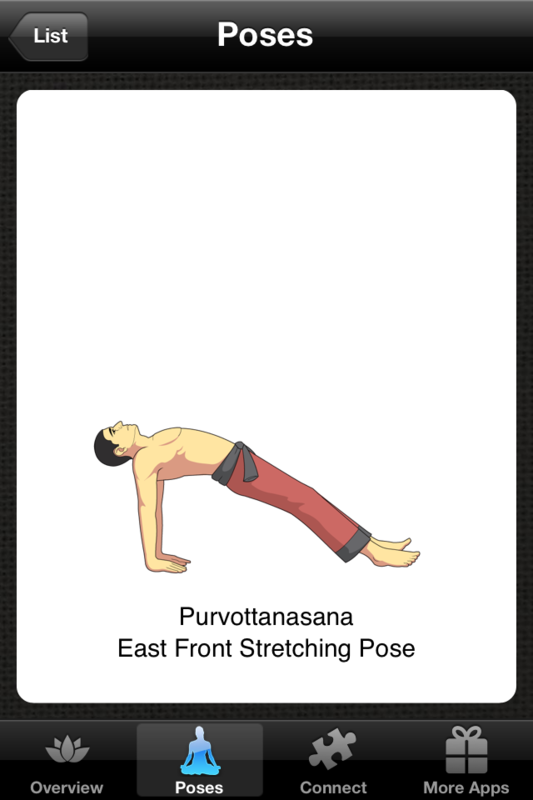 ★★★An easy-to-use overview tab that shows all the poses in the sequence laid out, in sequence, just like in a yoga poster. The Ashtanga Vinyasa series is said to have its origin in an ancient text called the Yoga Korunta, compiled by Vamana Rishi, which Krishnamacharya received from his Guru Rama Mohan Brahmachari at Mount Kailash in the early 20th century. Astanga has since been thought of as a physically demanding practice, which can be successful at channeling the hyperactivity of young minds. This system can also be used as a vessel for helping calm ongoing chatter of the mind, reducing stress and teaching extroverted personalities to redirect their attention to their internal experience. ★★★World class support - we're constantly improving our apps and, remember, this is only Version 1.0. If there are other features you'd like to see, please email support@luminada.org.